Ellen Fullman has been developing her installation, the Long String Instrument, for nearly 30 years; exploring the acoustics of large resonant spaces with her compositions and collaborative improvisations. She has been the recipient of numerous awards, commissions and residencies including: a 2015 Foundation for Contemporary Arts Grants to Artists award; two Center for Cultural Innovation Grants (2008 and 2013); a Japan/U.S. Friendship Commission/NEA Fellowship for Japan (2007); and a DAAD Artists-in-Berlin residency (2000). Fullman has recorded extensively with this unusual instrument. 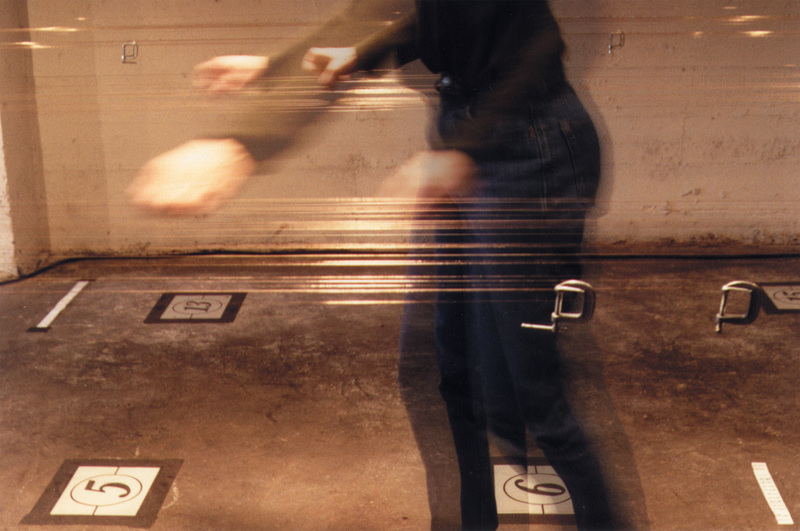 Releases include: Through Glass Panes (Important Records, 2011); Fluctuations, with trombonist Monique Buzzarté (Deep Listening Institute), selected as one of the top 50 recordings of 2008 by the Wire and awarded an Aaron Copeland Fund for Music Recording Program Grant; and Ort, recorded with Berlin collaborator Konrad Sprenger (Choose Records), selected as one of the top 50 recordings of 2004 by the Wire. 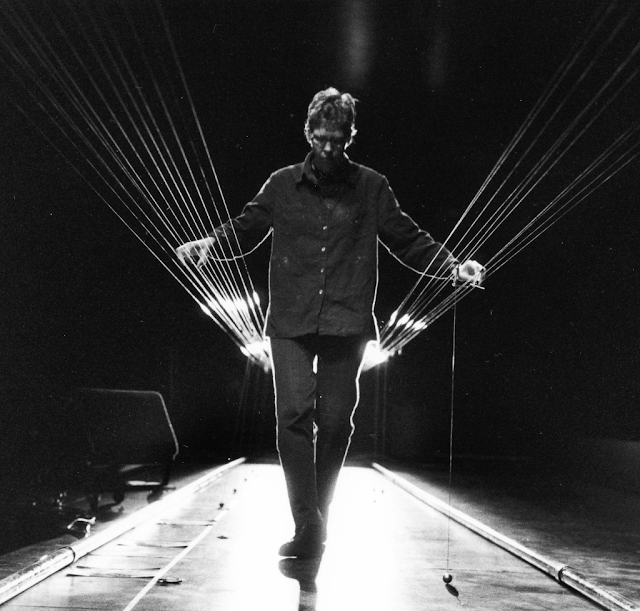 Fullman’s work was cited by Alvin Lucier in his Music 109: Notes on Experimental Music (Wesleyan University Press, 2012) and by David Byrne in How Music Works (McSweeney’s, 2012. Ellen has been invited to give the Distinguished Alumni Lecture for 2016 at her alma mater, the Kansas City Art Institute. Ellen Fullman (b. Memphis, Tennessee, 1957) is a composer. Known principally for music she has written for an instrument she invented, the long string instrument, Fullman studied sculpture at the Kansas City Art Institute. She has performed with the Deep Listening Band and Paul Panhuysen. 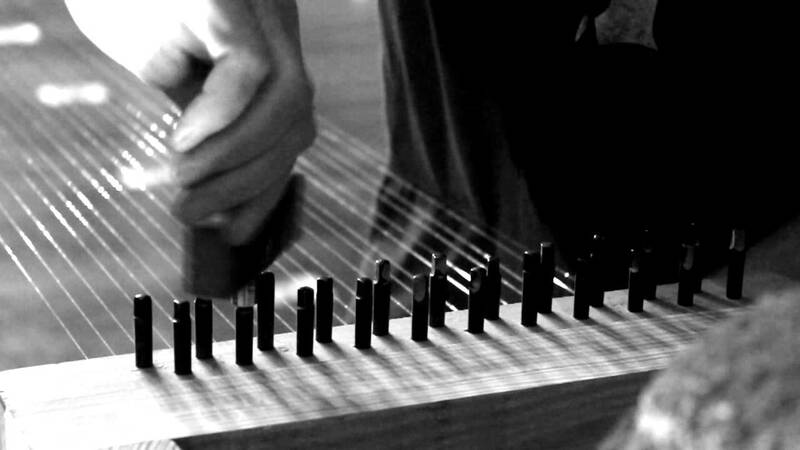 Tuned in just intonation, the long string instrument is played by walking along the length of incredibly long strings and rubbing them with rosined hands. This produces longitudinal vibrations, and her music explores the nodes of vibration. Her early pieces were notated with choreography.